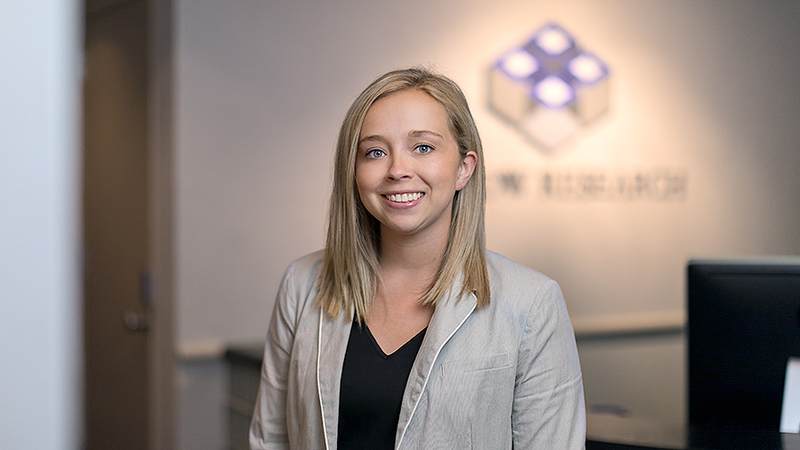 Allison Haley - Barlow Research Associates, Inc.
Allison joined the team at Barlow Research in July of 2018. She works closely with the Digital Business Banking Program and custom research studies. Her primary responsibilities include the analysis and reporting of various projects as well as executing Customer Experience (CX) Labs. Originally from Fargo, ND, Allison attended the University of North Dakota and earned a Bachelor of Science in Psychology before attending the University of Minnesota Duluth’s Master of Arts in Psychological Sciences program where her concentration was Industrial-Organizational Psychology. Allison loves to spend time on the lake with her family and friends, hike the north shore, and attend Minnesota Wild and Minnesota Vikings games.